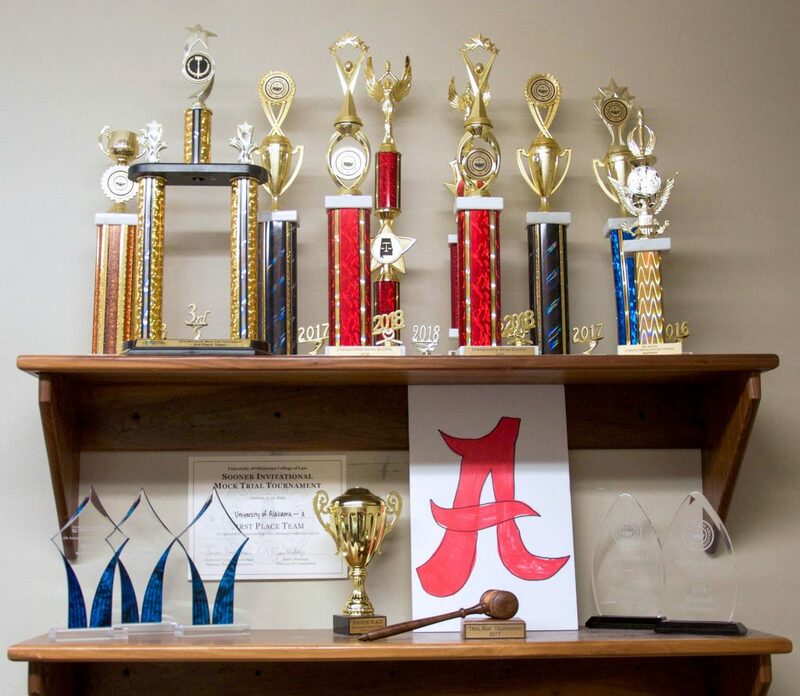 Undergraduates hone their public speaking, critical thinking, and problem solving skills by joining the award-winning UA Mock Trial Team, co-hosted by the Department of Political Science and the Department of Criminology and Criminal Justice. Learn more about the team at uamocktrial.com. The Department of Political Science offers several major and minor options.  The links below lead to pages in the UA catalog, which details course requirements. Links open in new windows. View a complete list of political science (PSC) courses in the UA catalog. View a list of upcoming and recent special topics courses, with descriptions.